A perfect investment for the colder months, our Abigail knee-high flat boots are a wardrobe staple that every wardrobe should have. 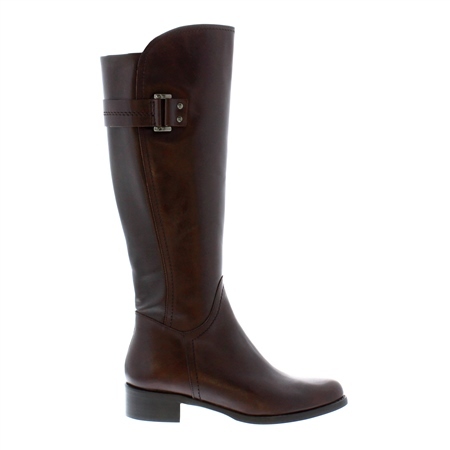 The rear calf strap sets these boots apart from the rest. Wear with jeans or pants tucked in for a casual look or team with a fitted skirt or dress for a smart work look. Also available in Cognac and Black.